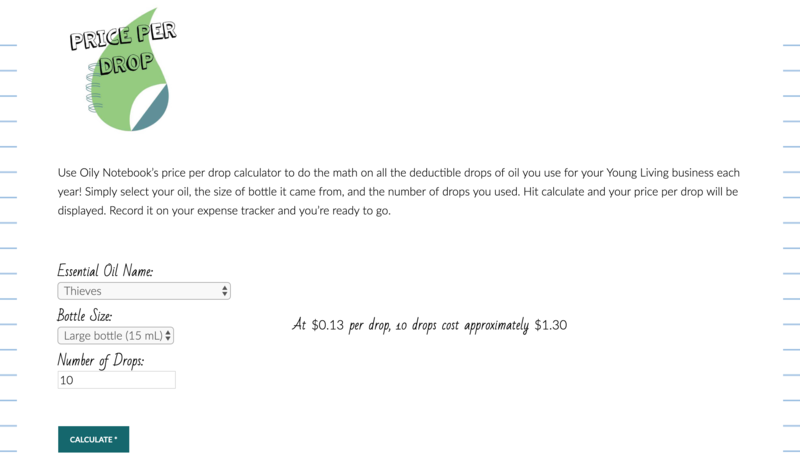 – Calculate dilution with multiple oils instead of just one! 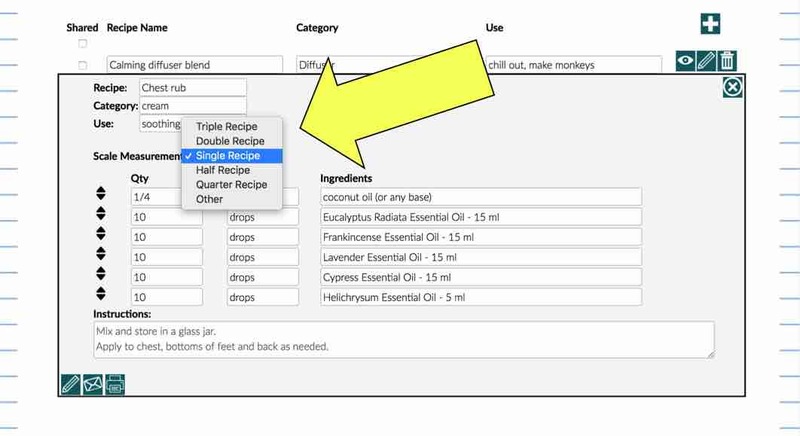 – Easily double or halve your recipes and let Oily Notebook do the math for you with our recipe recalculator. 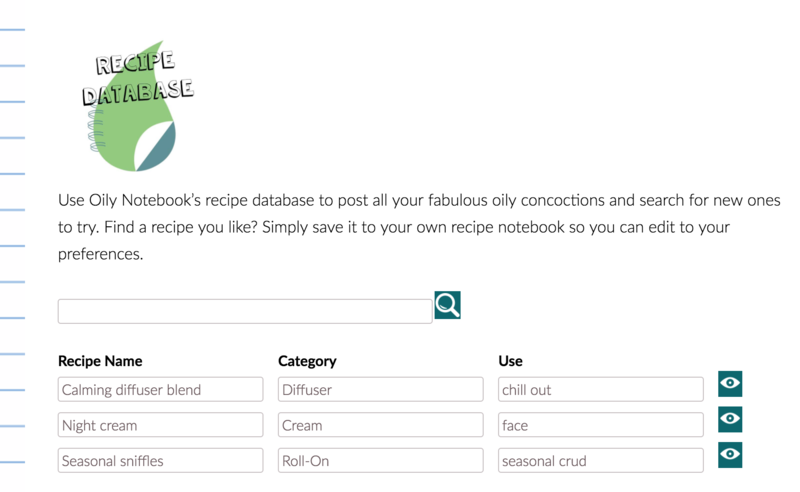 – Access to our recipe database, generated from users like you! If you see one you like, you can save it to your own recipe notebook and update it to your liking. 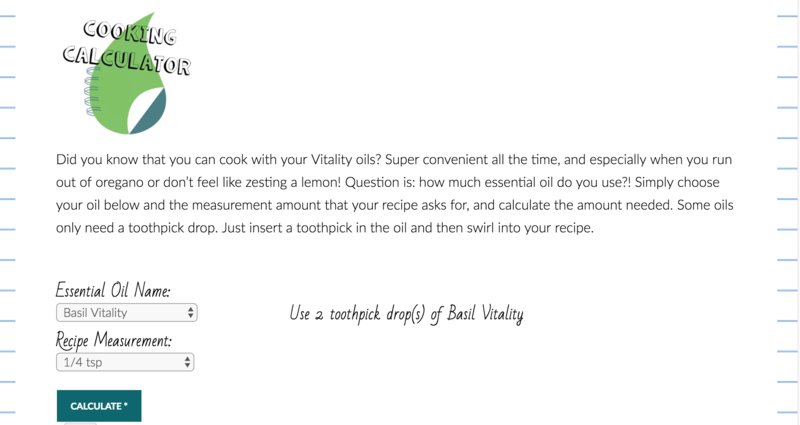 – Easily use your vitality oils in the kitchen with our cooking calculator. 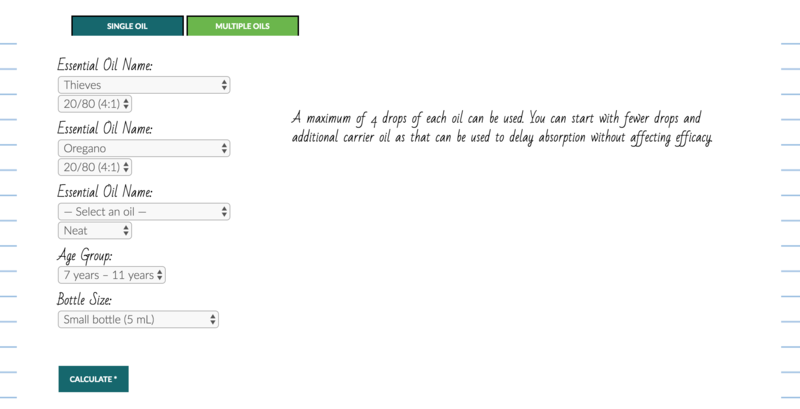 – A shopping list within your wishlist notebook to show which products need to be grabbed on your next order. 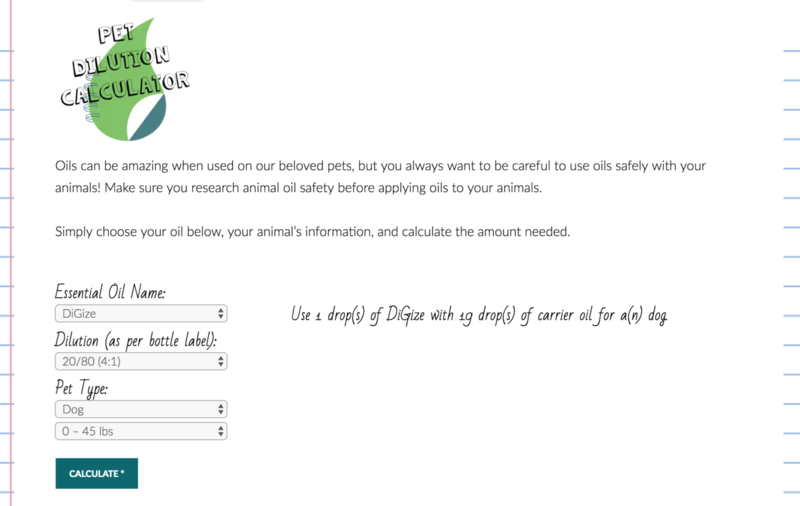 – Easily use your oils on your pets with our pet dilution calculator. We’ll be adding to the premium features all the time, so keep an eye out for new features! – Enjoy the “price per drop” calculator to make your write-off list complete. Combine both memberships for $35! !